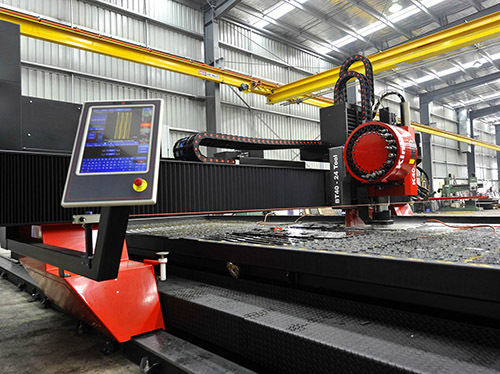 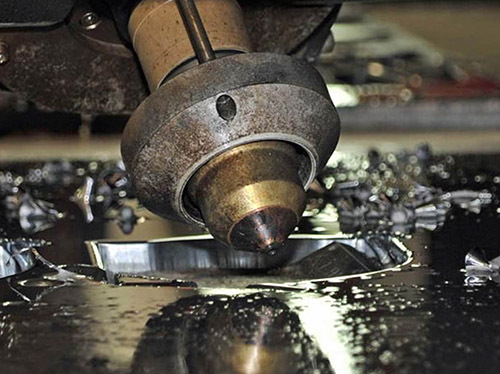 Allsteel Processing’s new Plasma and Machining centre allows us to Cut, Bevel, Drill, Tap, Countersink & Machine Mild Steel, Stainless and Aluminium to a high quality finish. 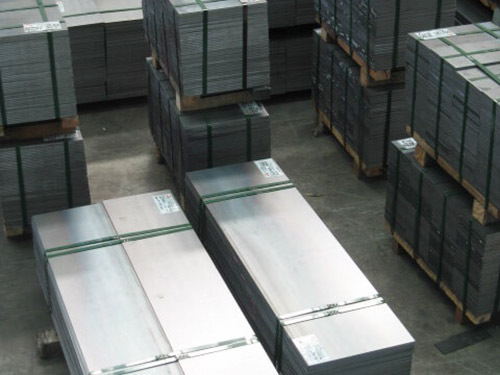 Allsteel Processing can offer small to high production runs to suit your needs, which in turn will save you time and money. 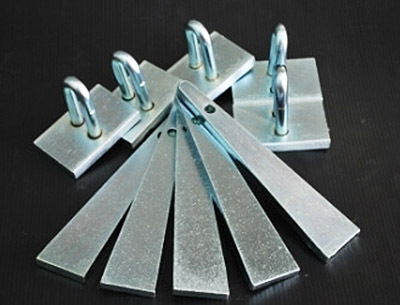 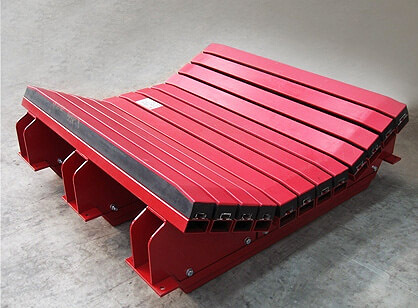 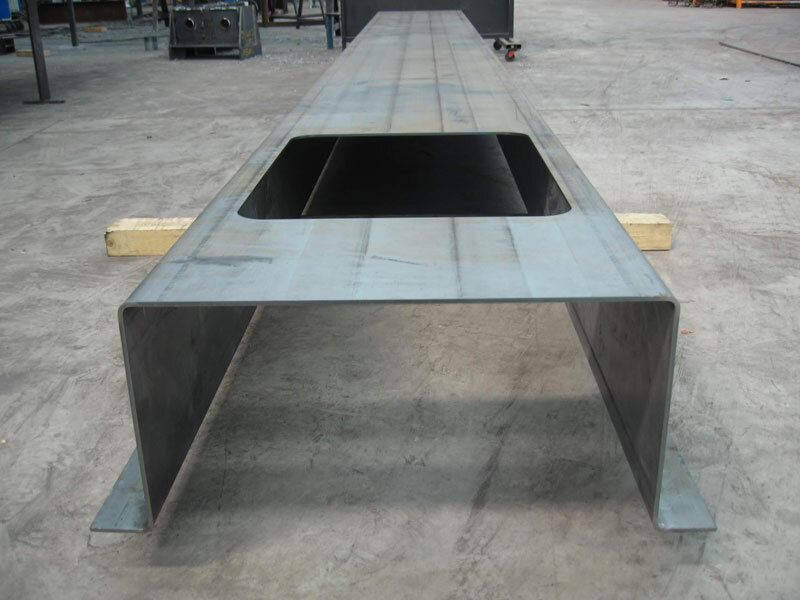 We can also offer Stitch Cut beams, Base Plates, Cleats etc for the Construction Industry. 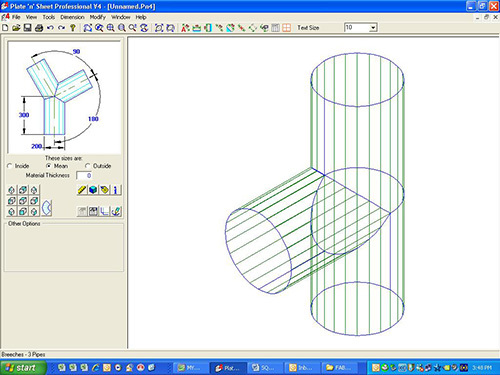 Our various software enables us to program & nest parts with minimal wastage. 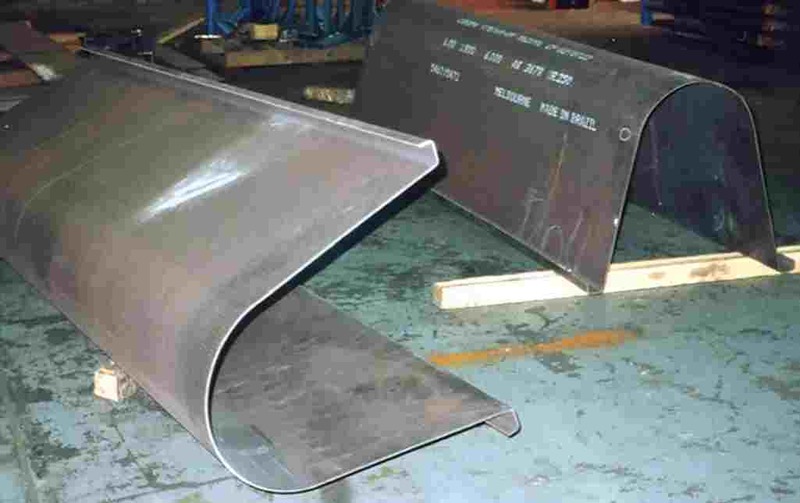 It also allows us to program a wide variety of transitions, such as lobster backs, square to rounds, cones, branches and elbows to name a few. 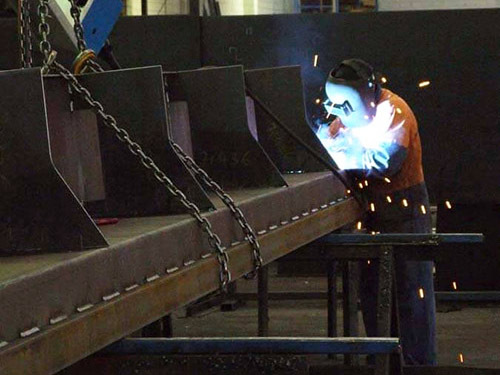 Allsteel Processing work closely with Engineers / Designers to achieve complete Fabrication Solutions that encompass a wide variety of Design issues, some of which cover the following industries. 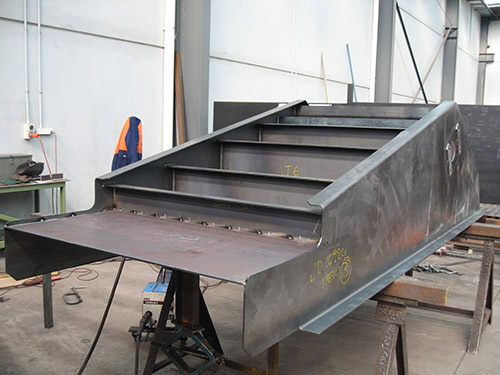 All works vary in size and value, and we work closely with all our Clients, Design Engineers, Contractors, Builders & other Manufacturers to achieve a successful result. 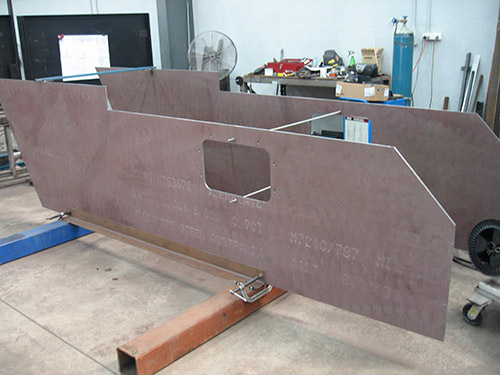 Design & Build work is another service we offer to customers who are looking for a one stop shop. 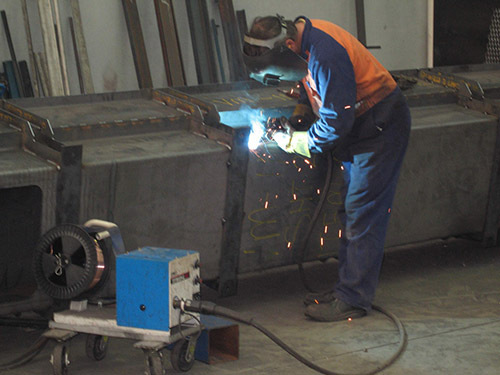 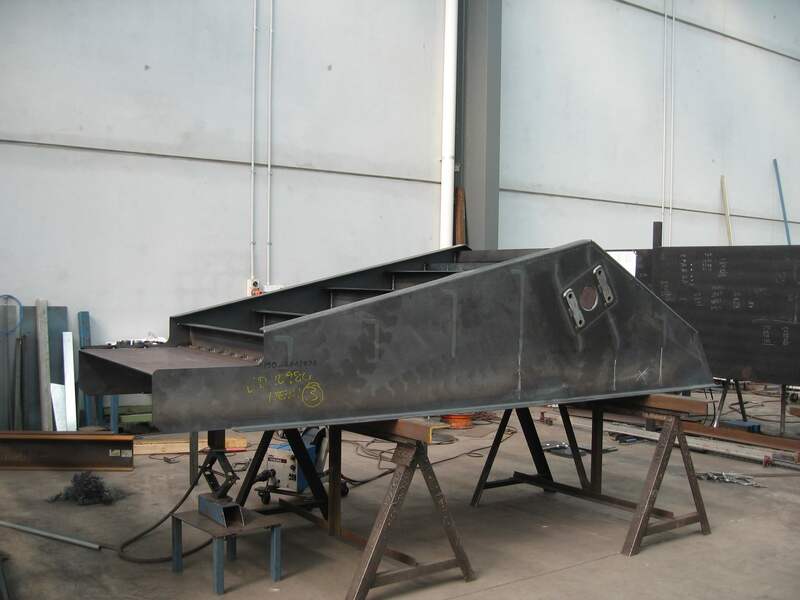 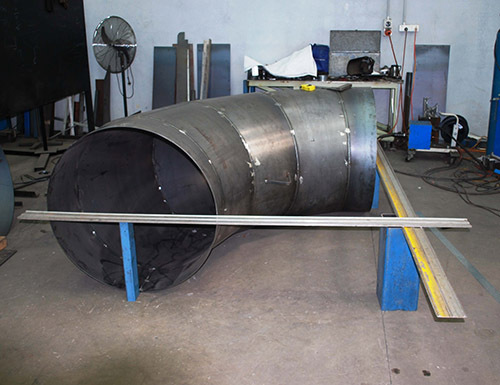 Allsteel Processing specialises in the Fabrication of Hoppers,Tanks, Support Structures, Mining Bases, Structural Steel and miscellaneous jobbing for the Steel Industry. 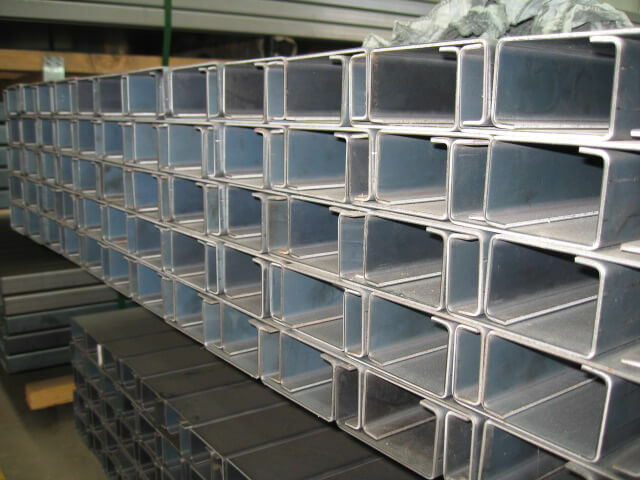 We can assist you with a multitude of jobs. 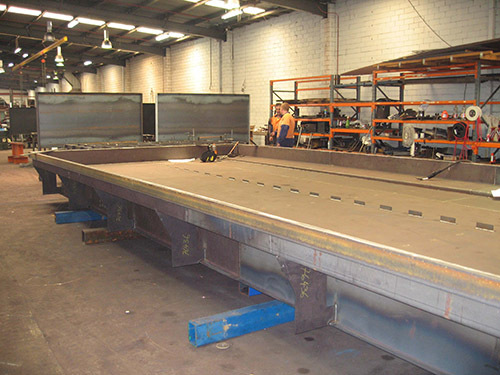 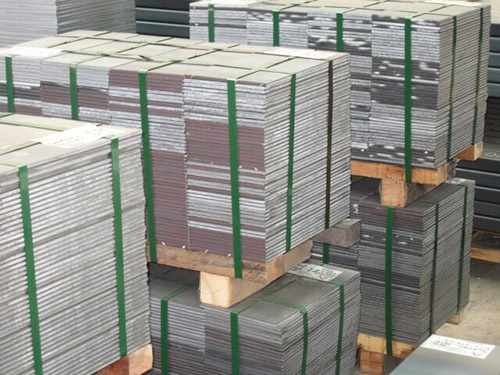 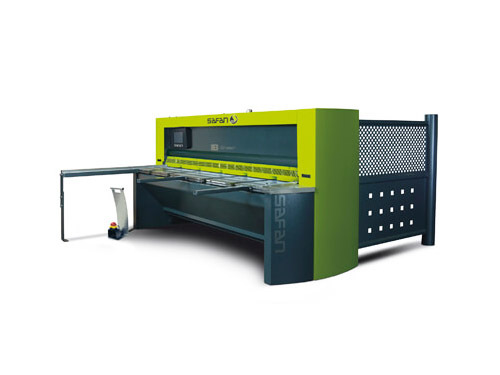 Allsteel Processing are able to Guillotine materials such as Mild Steel, Stainless , Aluminium, Copper & Brass. 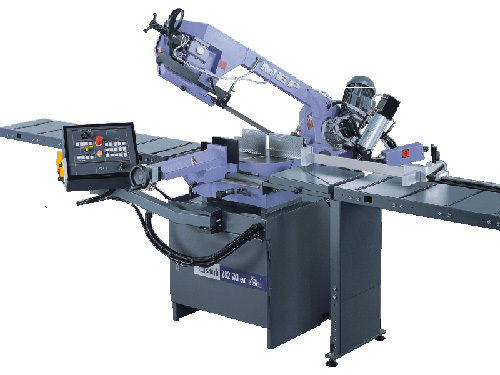 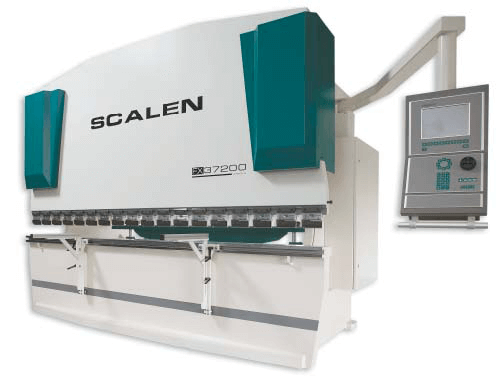 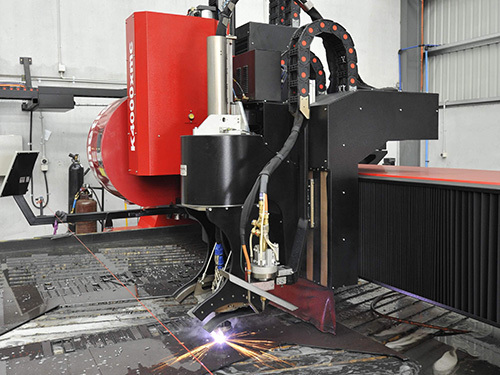 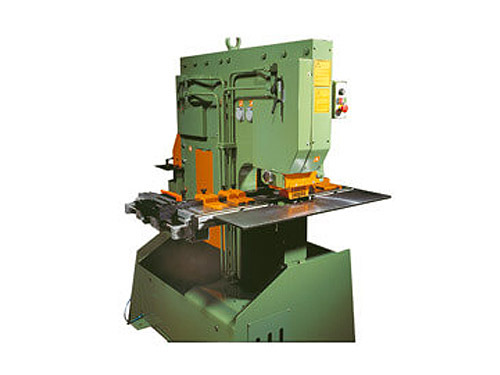 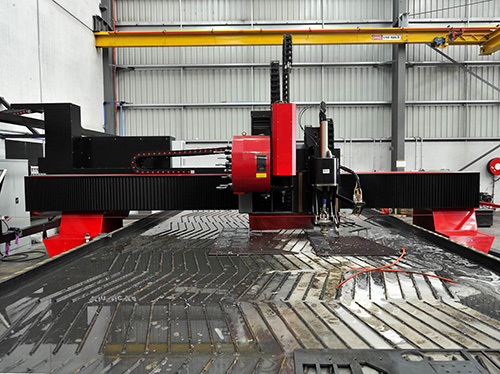 NC programmable guillotines enable us to save you time and money, with fast, accurate & reliable service. 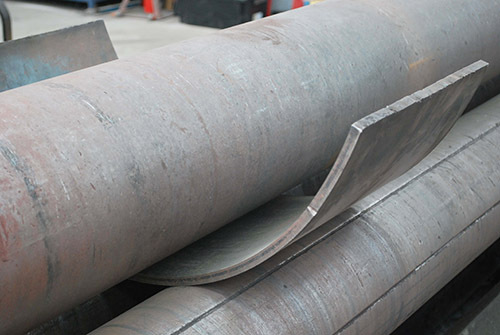 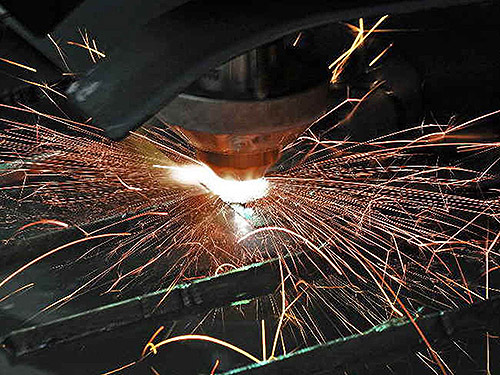 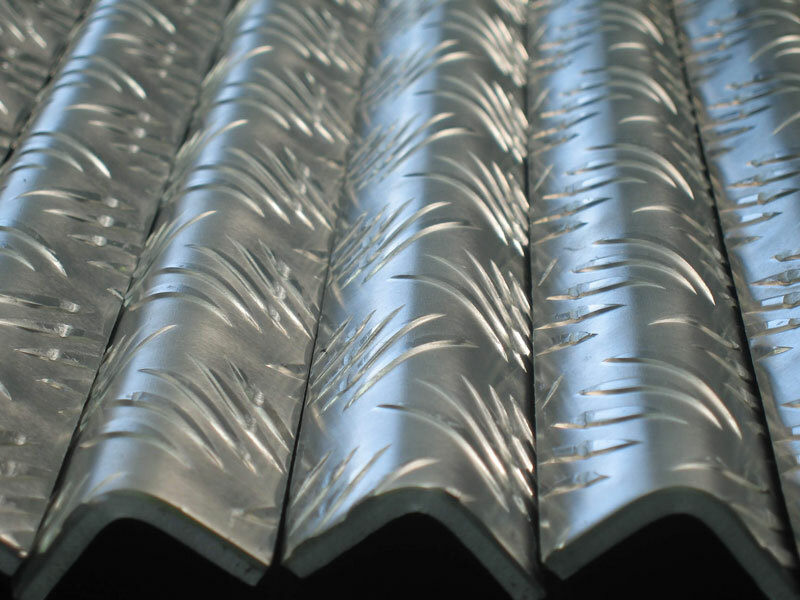 We handle various materials from Mild Steel and Stainless through to Aluminium & Brass. 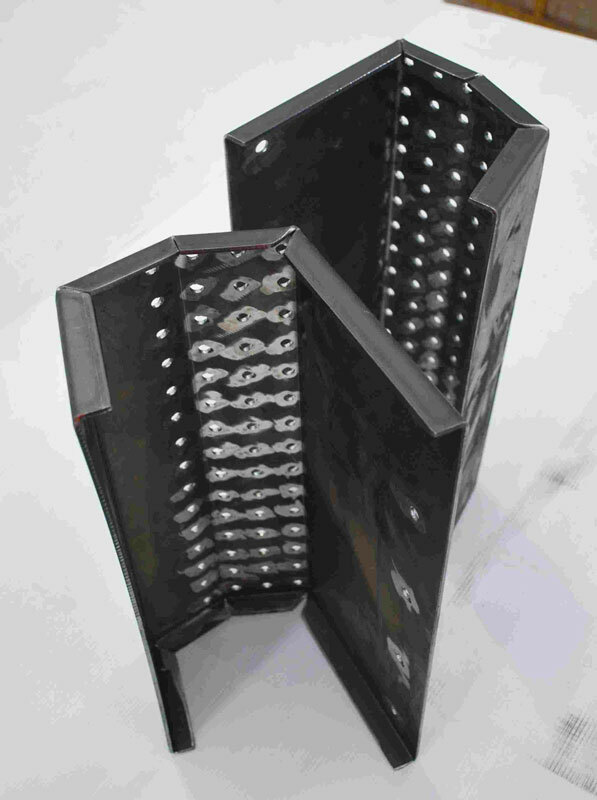 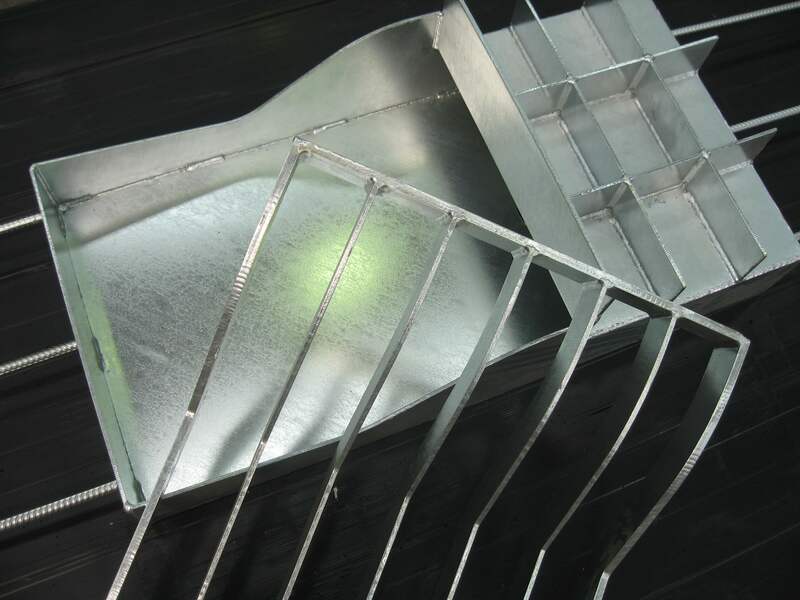 Products formed include customised channels & angles, stair treads, automotive parts, structural brackets to name just a few. 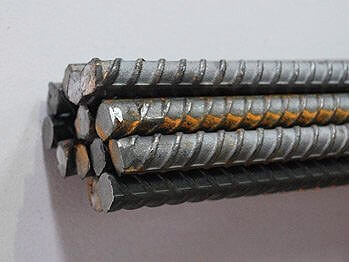 Consistent & accurate degree of forming. 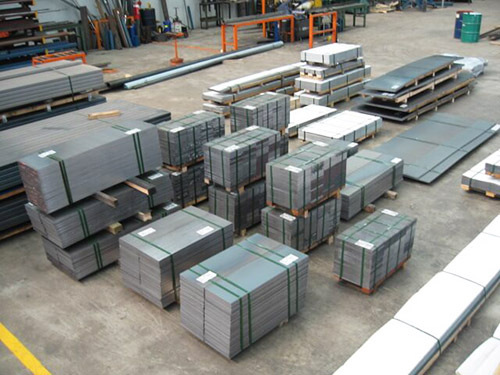 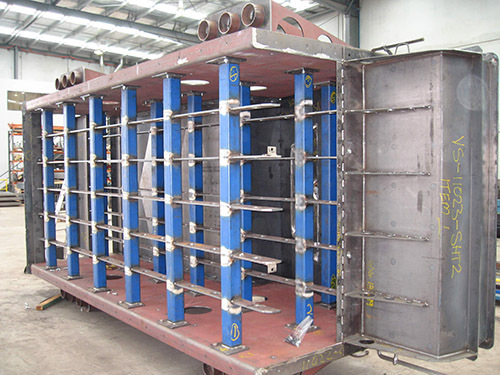 Mild Steel, Stainless , Aluminium, Copper & Brass.We are able to cater for various requirements upon request. 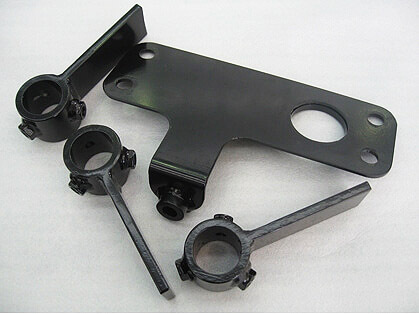 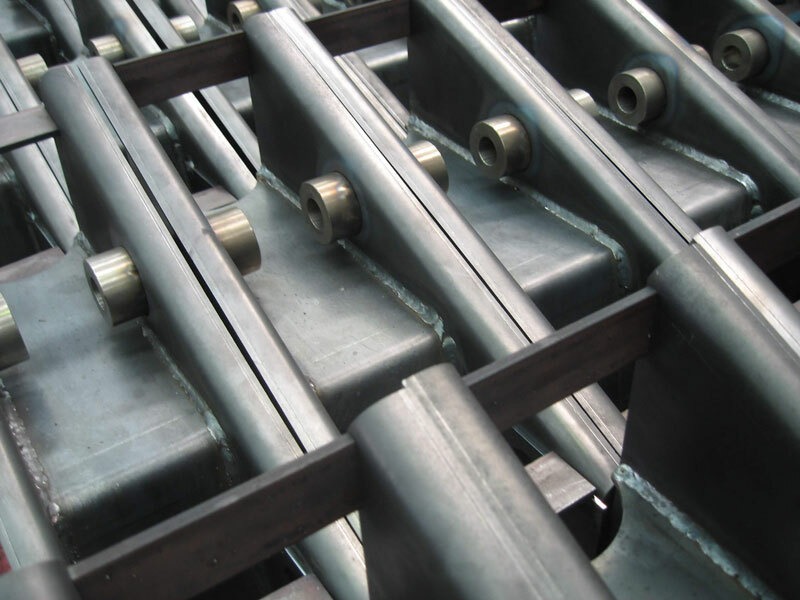 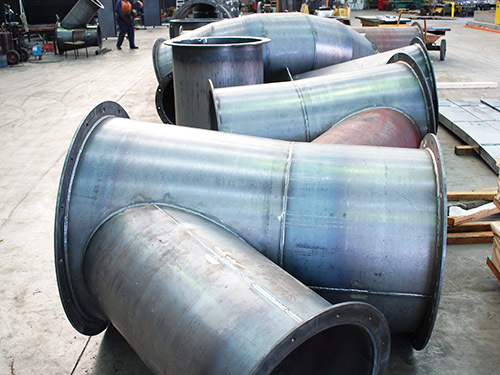 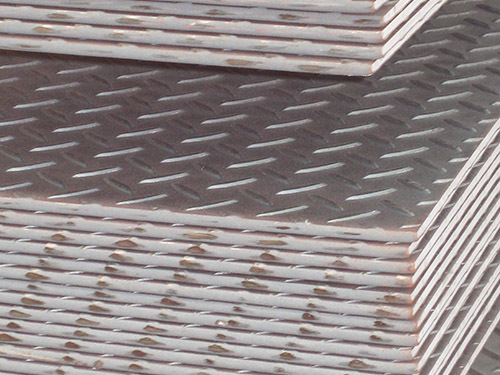 Allsteel Processing can offer Design & Finishing services to meet customer requirements. 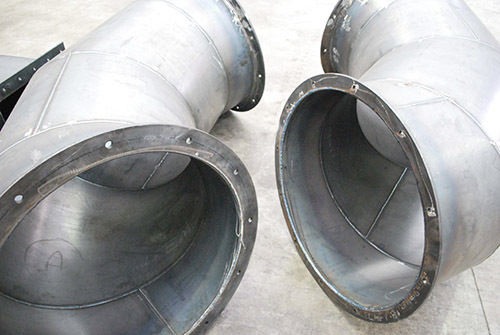 This enables us to take your project from design right through to the finished product.